It’s been an incredible 25 years. To celebrate, we have created the ultimate kit of amazing sound and full of DPA history. 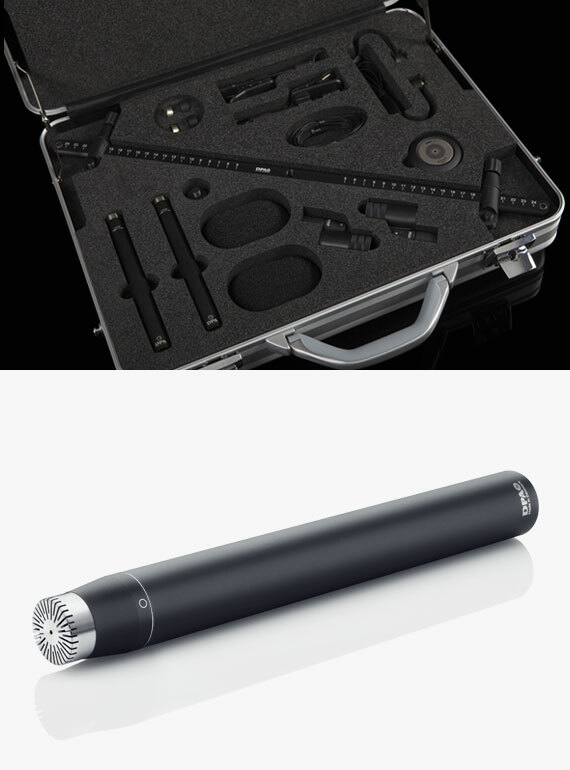 It contains our first microphones - the d:dicate™ 4006A (or d:dicate™ 4011A) as well as our latest innovation - the MMA-A Digital Audio Interface. 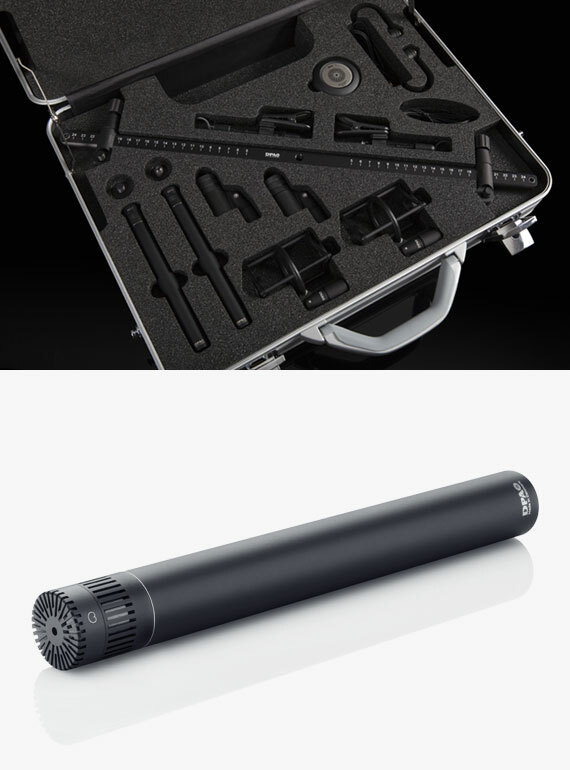 Each kit includes a stereo pair of d:dicate™ Recording Microphones, a pair of selected d:screet™ Miniature Microphones, a MMA-A Digital Audio Interface and all the accessories needed to capture your unique sound anytime, anywhere. This Anniversary Kit is available in two versions; either with 2x d:dicate™ 4006A Omnidirectionals or 2x d:dicate™ 4011A Cardioids. Only 25 of each of these versions have been made. Hurry and get one before they're gone. Take a closer look at these once-in-a-lifetime, limited-edition, numbered kits below. When you're ready to buy your own exclusive kit, get in touch with your local retailer. Delivered in aluminum suitcase with piece number engraving on the lid (f.ex. 5 of 25).